This blue 1980 900 Finlandia was owned by Investor AB of the Wallenberg family in Sweden. Being armored and equipped with a special Tex dual power system, fire extinghuiser, gas masks, oxygen and sophisticated radio communication devices, it was sometimes borrowed by Säpo (Säkerhetspolisen, the Swedish Security Service) for the use of state visits in the early eighties. These armored Finlandia’s should normally end trashed, to prevent malicious use in the hands of second parties. 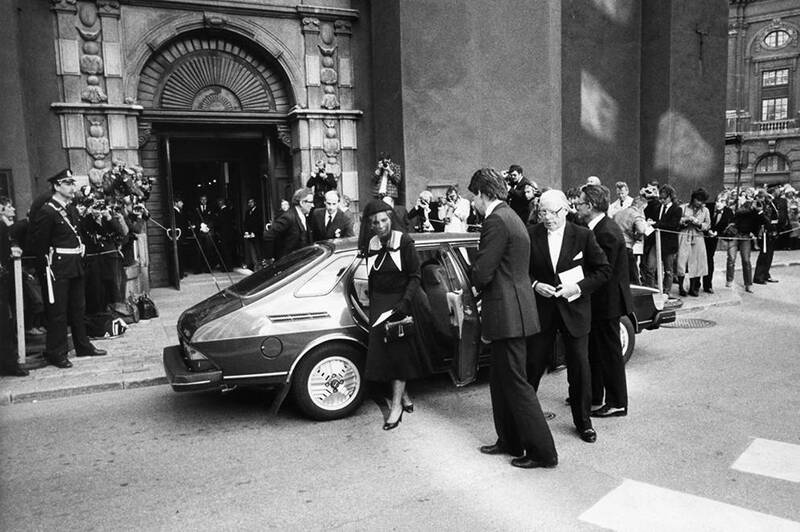 It stayed with the Wallenberg family until April 1991, when it possibly was bought by an orthopedic surgeon called Asplund, resident of Falun. Since December 1993 it is owned by a company in Stockholm and is out of use.